Kelmer Middle East is an International Service Organization helping companies in their access to the fast-growing UAE market, setting up and developing business opportunities. Kelmer Middle East boasts of a dynamic team of goal-oriented consultants who have developed a specialized local expertise in a wide range of business sectors. 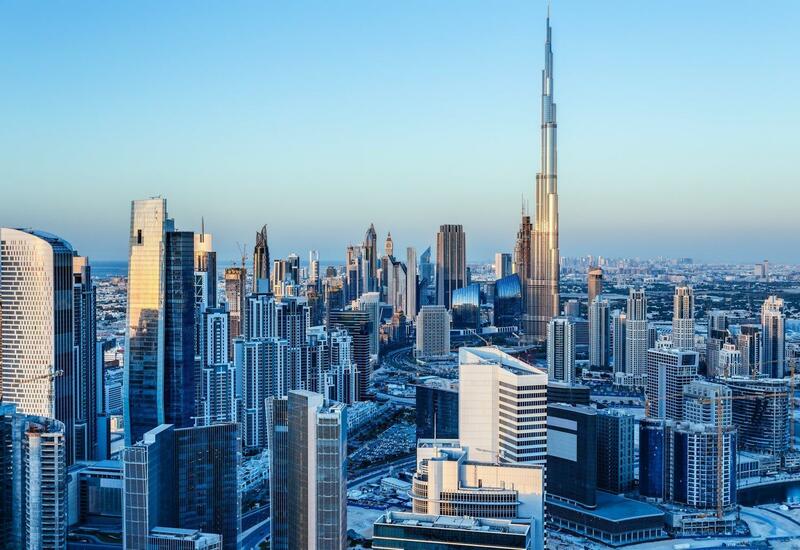 The United Arab Emirates and Dubai in particular has fast developed into one of the most important centers of International Trade and Finance. Strategically located between the East and the West, the Country has gained position as a logistic hub and a gate to the Middle and Far East markets for European companies. Thanks to our extensive experience gained from long-termed, strong ties with the local Authorities and business community, Kelmer Middle East proudly offers, since 2007, a comprehensive and customized assistance that facilitates entrepreneurial activities. Through dedicated services, aimed at bridging ties between our clients and the local business, solving bureaucratic, administrative and fiscal issues, Kelmer’s consultancy ranges from start-up support to day-to-day or extraordinary activities. We can provide customized assistance to our clients who are beginning a new life and business experience in Dubai. Thanks to our solid expertise, we can help you in preparing and submitting all the necessary documents, hence allowing you to benefit from the numerous advantages of obtaining a Dubai residency status. The diversified and broad range of services within this department are divided into Corporate and Individual. Not only do we support enterprises in their assessment and approach to the UAE market, but we also study Communication and Marketing strategies to help them promote and develop their business and visibility in the local market. Editing & Copywriting of promotional material such as brochures, product information, website contents, editorials, etc. Analysis of business operations, trends, costs, revenues, financial commitments, and obligations, to project future revenues and expenses. Developing, maintaining, and analyzing budgets and as well as preparing periodic reports that compare budgeted costs to actual costs. Headquartered in London, KMFK is a Kelmer Group company incorporated to drive the needs of Private Equity funds, Venture Capital funds, Investment Club, Investment Company, family offices, and all companies whom aim to undertake the internationalization process. KMFK will handle relations between investors and companies throughout Kelmer global network. KMFK is an advisor at the forefront of addressing key issues on the global markets today with a local focus in the major foreign countries. Others financial services are available upon request. Kelmer provides solutions and services to its client’s organizations in the field of recruitment. We are committed to fit the right people for the right job. By this, we are able to bring out the best performance from the candidate and deliver efficient human resource to the client’s organization. Kelmer provides fast as well as hassle free corporate PRO services in Dubai; in main land and all the free zones. The importance and the peculiarity of Dubai’s real estate market requires specific administrative and legal support. Kelmer M.E. is able to assist its clients in real estate transactions by offering its professional competence and thereby helping them settle successful negotiations with parties involved. In addition to acting as an intermediate and preparing all necessary documents, we also assist our clients in drafting and managing lease agreements.